The U.S. Supreme Court has rejected a challenge to the way Ohio purges its voter registration rolls. The justices voted 5-4 that the state's practice of removing voters who do not vote, and then fail to respond to a mailed notice, is constitutionally valid. In her dissent, Justice Sonia Sotomayor said the court's decision could result in many eligible voters being removed from voter rolls, disproportionately affecting the poor, elderly, and minorities. 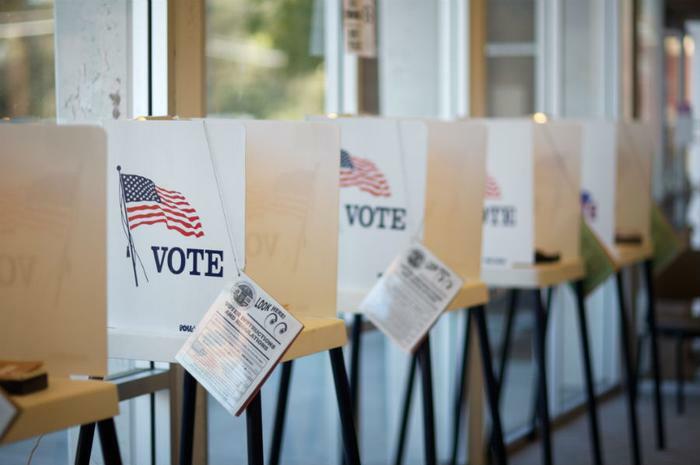 The case that made its way to the nation's high court stemmed from an Ohio resident who was turned away from his local precinct for a 2015 election because he had been removed from the voter rolls. Larry Harmon said he had lived at the same address for 16 years, but state election officials said they removed him from the voter rolls after he didn't vote in 2009 and 2010, then failed to respond to a written notice sent to his home by mail. Harmon said he did not remember receiving the notice and went to court to challenge the state's election law. Democrats had criticized Ohio's practice, saying it was a way to suppress voting, and took to social media to denounce the Supreme Court's ruling. Brown notes the Supreme Court overturned a lower court ruling last year that found Ohio's system of purging voters from its rolls violated federal election law. Brown is on the Ohio ballot for reelection to the Senate in November. Writing for the majority, Justice Samuel Alito said federal law specifically allows states to remove voters who don't respond to a notice and who have “not voted or appeared to vote.” In fact, he said federal law not only allows it but makes it mandatory.